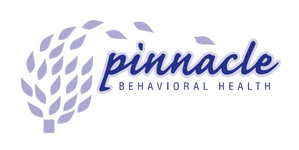 Mary is currently a full time employee at Pinnacle Behavioral Health. She uses tools she learned from her master’s degree in Clinical Psychology. Mary enjoys working with individuals, couples, and families. Her specialties include relationship skills, trauma work, and cognitive behavioral counseling. As a full time employee, she enjoys being able to help transform individuals lives on a daily basis.